she’s a master of the art of presentation. Did you see my popular TEDx talk? 200,000+ views in a month! 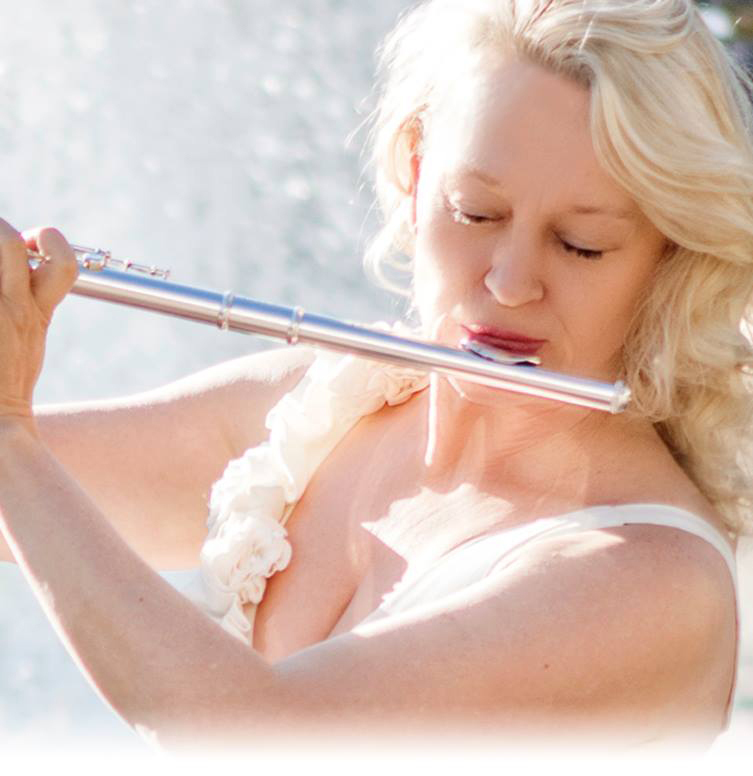 My name is Ulla Suokko and I am available for solo concerts, music ranging from classical to contemporary, from romantic popular music to children’s programs, and all the way to concerts for healing, transformation and expanding consciousness. 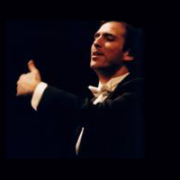 Always happy to explore the repertory as a soloist with orchestras as well. I am happy to create a custom-designed talk, class or workshop for you. From the art of flute to musical interpretation to seeing the signs of the universe, to following our hearts and having courage to dream big! You may also want see how to work with me as a transformation coach. Ulla Suokko is an improviser and a cosmopolitan shaman who creates a sacred and sensual sounding space to invoke, inspire and to awaken. The audience has an important part in these works through voice, breath and movement. You are invited to listen with all your senses and to allow an expansion of your heart and imagination. 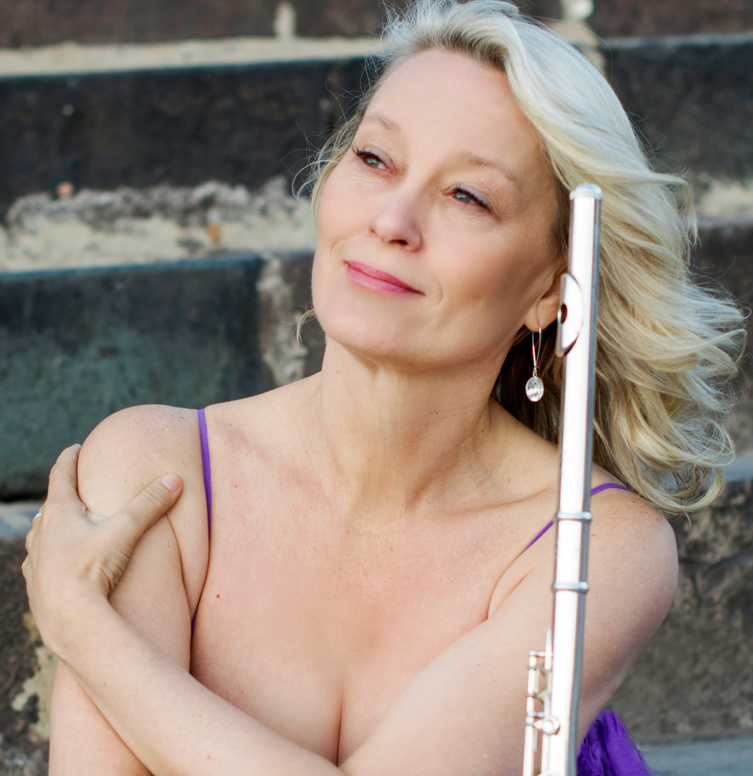 The internationally acclaimed Finnish flute soloist Ulla Suokko enjoys a versatile career as a performer, workshop leader and transformation expert. She has been featured in many of worlds most important concert halls, but also in the humblest of remote villages where her art serves as powerfully and as importantly. Music has brought her to almost all Europe, the United States as well as to some more faraway countries such as Mongolia, Japan, Uzbekistan, Azerbaijan and Egypt. 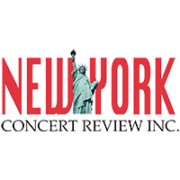 She made her official New York debut in Carnegie Hall as the Winner of Artists International Auditions. She received the Doctor of Musical Arts -degree from The Juilliard School, her thesis being on Music and Rhetoric in the Baroque, showing how the art of oration was adapted to make music more communicative and persuasive. 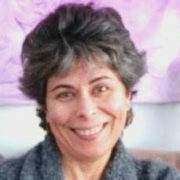 Currently Dr. Suokko lives in Peru and is sharing from all her experience with the Peruvian audiences and giving master classes for the young Peruvian musicians, capacitation for school teachers as well as workshops and presentations on various topics for multiple audiences, both children and adults. And now we as the audience know that somehow, Ulla has played us as well. It is an experience of wholeness–drinking these pure holy sounds. We find ourselves breathless, expanded, and transformed. You made me see that your Light, Fire, Sensuality, Magic, Humor, Talent, Human Vulnerability, Humility, Love, Joy, Surrender and Hope is a part of me as well. But look out Fiona Shaw: Ulla Suokko is a convincing actress, a prophet, a poet, and … oh yes, she also plays the flute, doesn’t she?